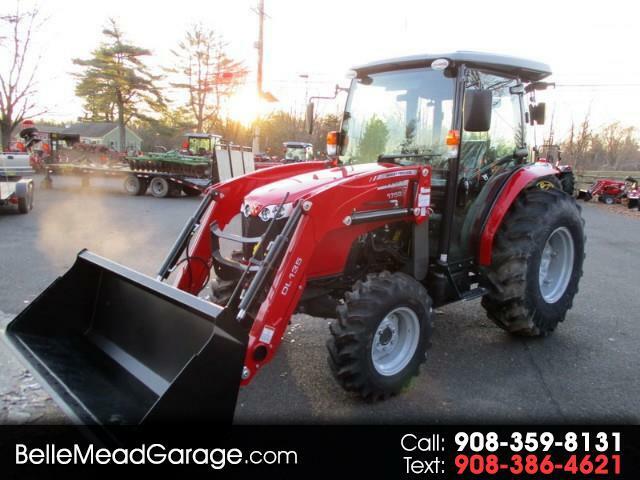 New 2017 Massey Ferguson Farm MF1758 CAB TRACTOR 4X4 WITH LOADER for Sale in Belle Mead NJ 08502 Belle Mead Garage Inc.
2017 MASSEY FERGUSON 1758HL CAB TRACTOR WITH 2.2 MITSU 4 CYL TURBO DIESEL WITH 44 PTO HP AND HYDRO TRANS, 4X4, 72" SKID STEER BUCKET, TOOL BOX, 11.6 GPM HYDRAULIC FLOW, 3086# 3 POINT LIFT CAPACITY, 540 REAR PTO, 14.5 GAL FUEL TANK, INTERNAL WET DISC BRAKES, AND LIGHTING. GREAT TRACTOR AND READY TO GO! WE HAVE LOTS OF IMPLEMENTS TO FIT THIS AND OTHER TRACTORS!  CHECK THE WOODS AND MASSEY UNITS IN OUR STOCK!